Our workshops aim to educate caregivers and provide them with the necessary resources to turn to in the community for support. 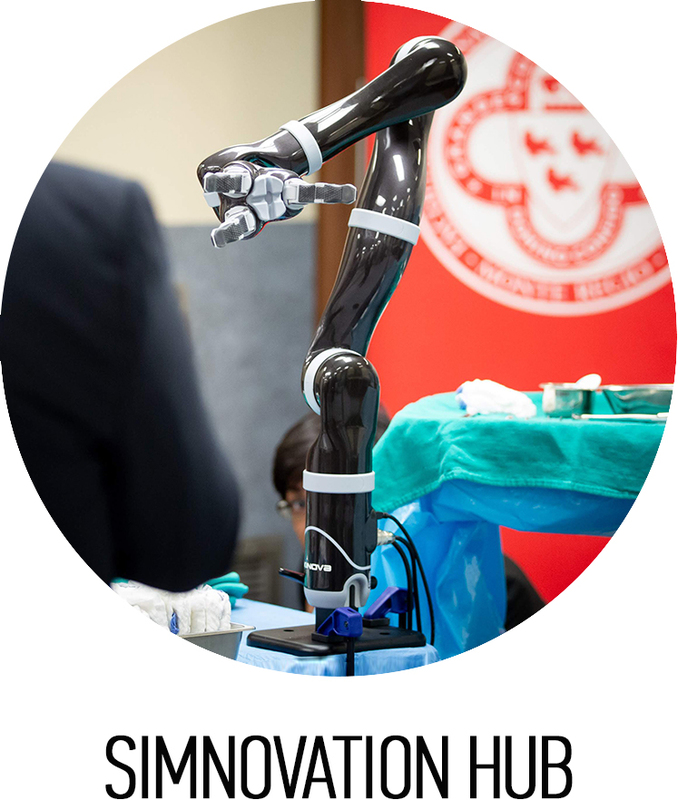 The McGill CLIC aims to inspire faculty members, learners and graduates to innovate for improved health care and outcomes. 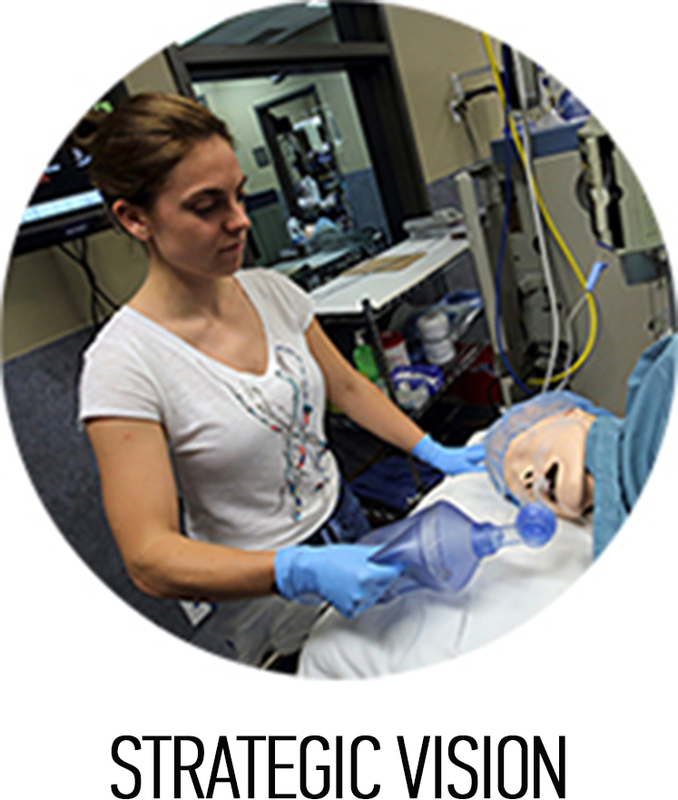 The Advanced Airway Course provides Otolaryngology residents with the opportunity to gain important decision-making capabilities, master surgical skills and improve team skills with regards to airway management. A four-part video series on safety and home modifications with Occupational Therapist Ann-Marie Léporé was produced in collaboration with the SCSIL. It features standardized patients who put themselves in the shoes of someone living with ALS and their caregiver(s). This workshop by Dr. Nabil Fanous provided McGill Otolaryngology-Head and Neck Surgery Residents with valuable tips and tricks to optimize their skills in the operating room. Drs. 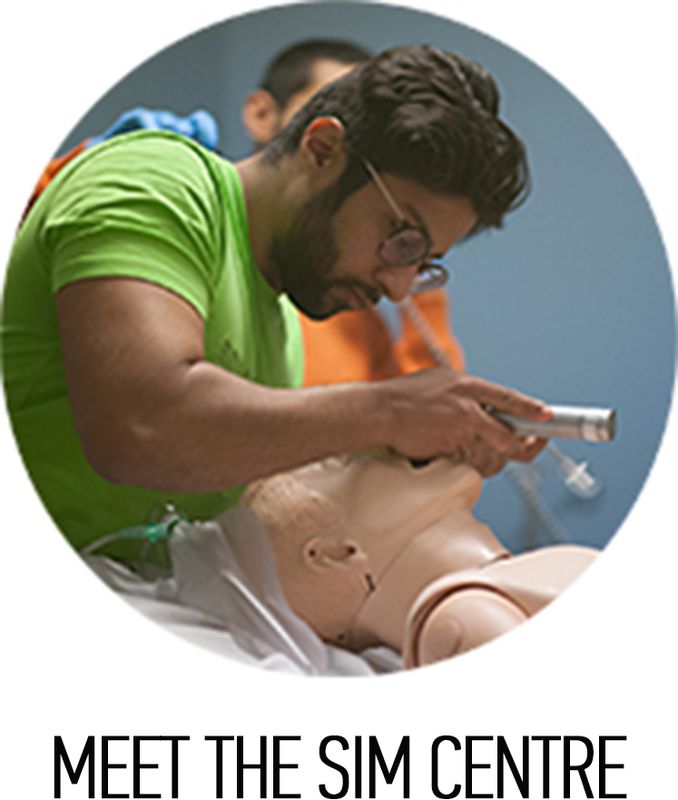 Nadkarni and Deutsch have vast experience leading successful in-situ simulation and resuscitation programs that have a huge impact on patient safety and outcomes. Canadian Space Agency astronaut visits the Steinberg Centre in preparation for his upcoming mission. While simulation-based medical education has been prevalent in clinical arenas for almost 40 years, there has been a lag in the efforts to translate simulation training into discernible improvements in clinical care. 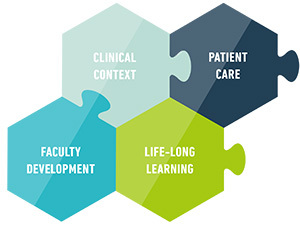 The focus has been on delivery of simulation training modalities, with measurement at the level of learner performance, though not addressing the impact on patient care. 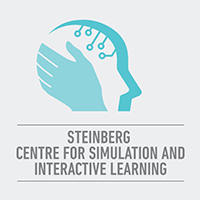 The educational mission of the Steinberg Centre for Simulation and Interactive Learning will be firmly embedded within processes to improve clinical care. 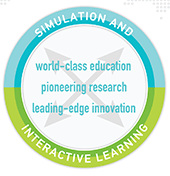 Bringing together the tripartite missions of world-class education, pioneering research and leading-edge innovation, in the realm of simulation and interactive learning, to build a safer and better health care system.